You can support the trail in a number of ways in addition to annual membership. Gifts of appreciated securities are a great way to make a gift, minimize capital gains and receive a tax deduction for the fair market value of your gift at the time of transfer. Contact Kate Dixon for the information your broker will need to facilitate the transfer. Many employers match donations and volunteer hours to charitable organizations. If your company matches gifts, send us the form along with your contribution, and we’ll handle the paperwork from there. Corporate donations are a big help in our efforts to build and maintain the trail. We like to recognize companies that make donations of $100 or more as MST Business Partners. See the list of our current business partners. 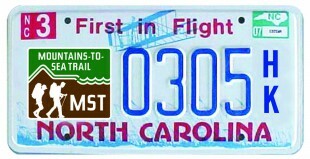 You can support the trail by sporting an MST license plate on your car or truck. DMV will send $20 of the $30 annual fee to Friends of the MST to fund our work to build, protect and promote the trail. Order yours today. 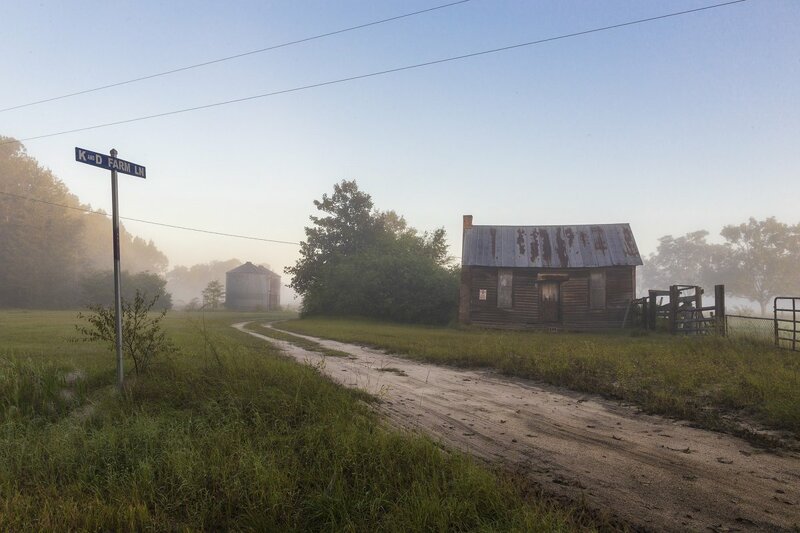 You can leave a legacy by including the trail in your estate plans. Simple ways to do this are to include a bequest or to designate Friends of MST as a beneficiary of your retirement plan or insurance policy. Please contact us with questions and to let us know that you have included Friends of the MST in your estate plans. Look for us as one of the members of EarthShare NC, an organization that raises funds for conservation through workplace giving and education. If EarthShare and Friends of MST are part of your workplace giving campaign, we welcome your help in spreading the word about our work to your coworkers. If we are not part of your workplace campaign and you would like to see us added, contact Kate Dixon for more information. Make a gift to build a permanent endowment to provide a steady source of income for the MST. Friends of the MST has established an endowment for the trail at the NC Community Foundation. Only the income from the endowment will be used to build, care for and promote the trail. The principal will never be touched. For more information about any of the options listed above, please contact Kate Dixon, Executive Director, at kdixon@mountainstoseatrail.org or 919-825-0297 x 701.